Most Sub-Saharan cities are forecast to grow fast, in some cases doubling in size (in terms of consumer spending) in just a decade. However, even with such fast-paced growth they will still remain modest consumer markets by any developed market standards. 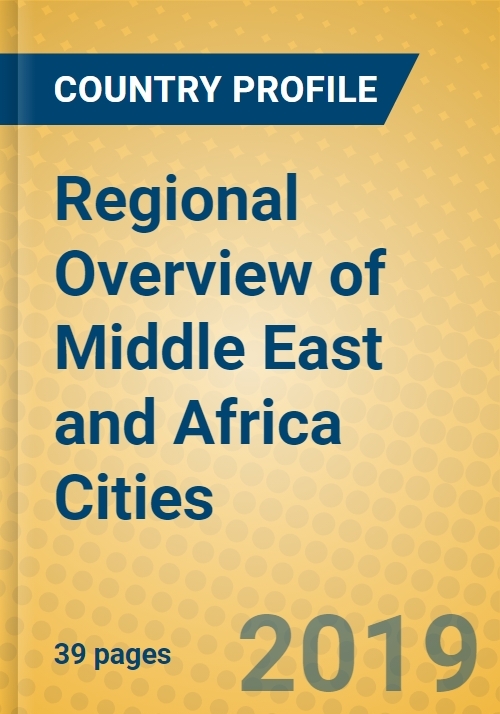 At the same time, the regions most-developed and high-income consumer markets will remain concentrated in Israel and the Gulf area.